“Like the other immigrant groups, the day will come when we win the economic and political rewards which are in keeping with our numbers in society. The day will come when the politicians do the right thing by our people out of political necessity and not out of charity or idealism. 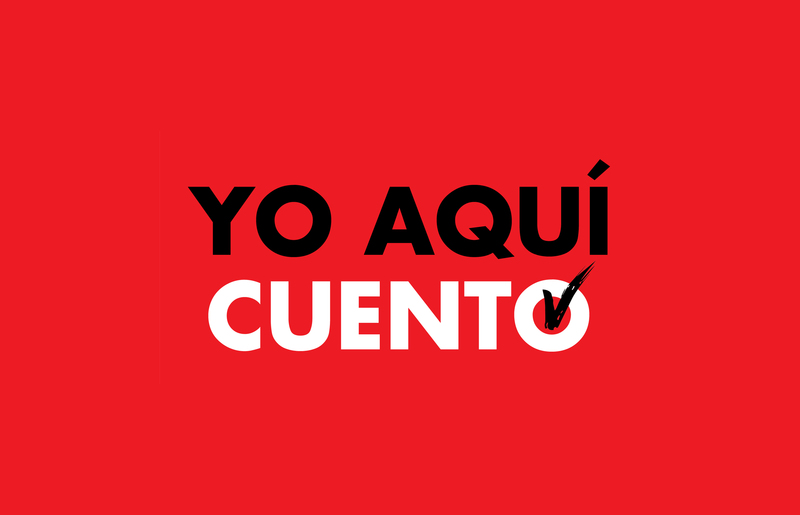 Follow along with the Yo Aqui Cuento campaign on the Cesar Chavez Foundation’s Facebook page to learn about the importance of voting and don’t forget to exercise your right to vote on November 6, 2018. © Copyright Cesar Chavez Foundation 2016. All Rights Reserved.